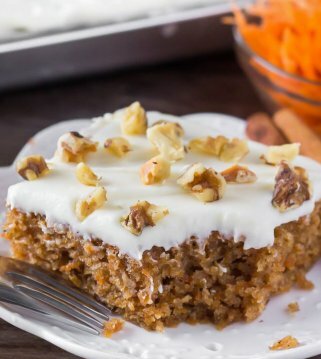 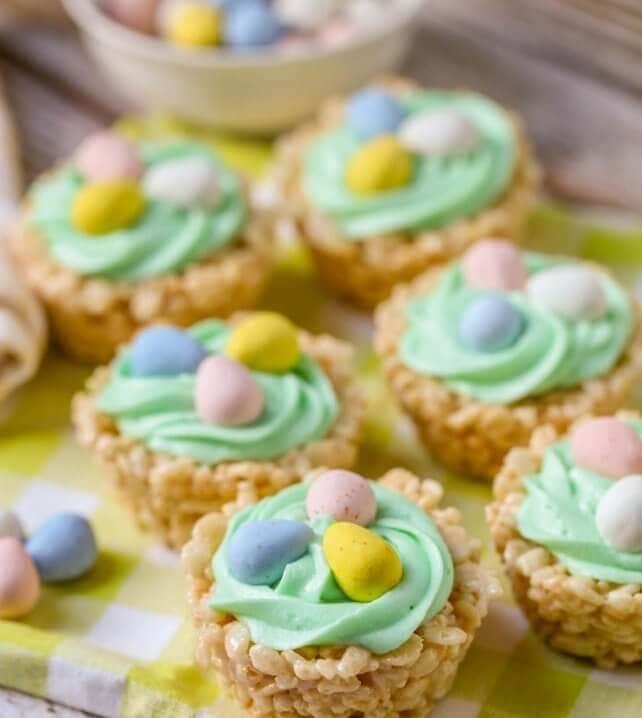 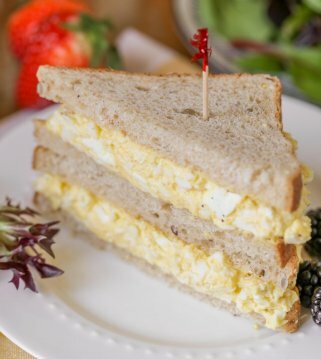 We are sharing our best Easter recipes to make planning this holiday easier than ever! 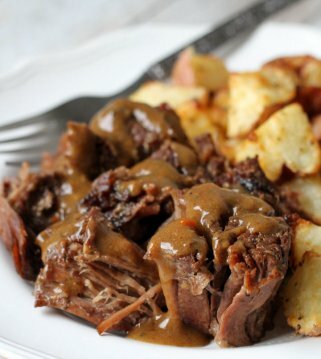 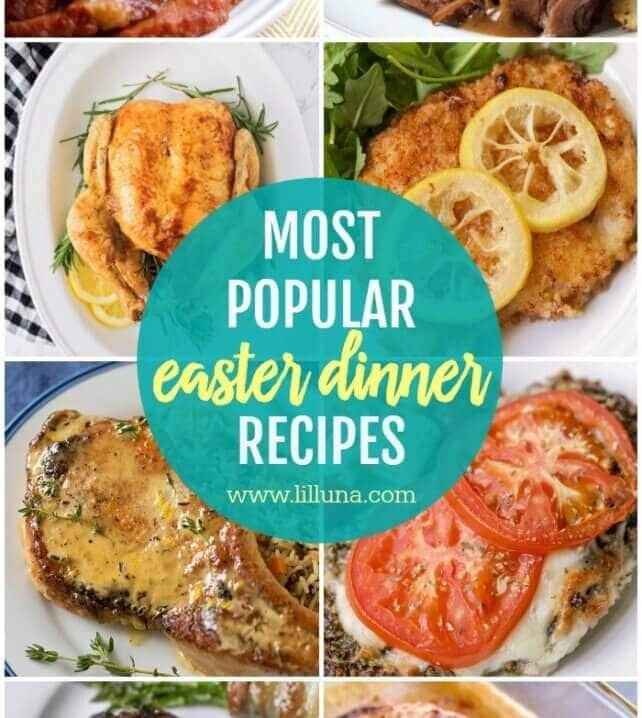 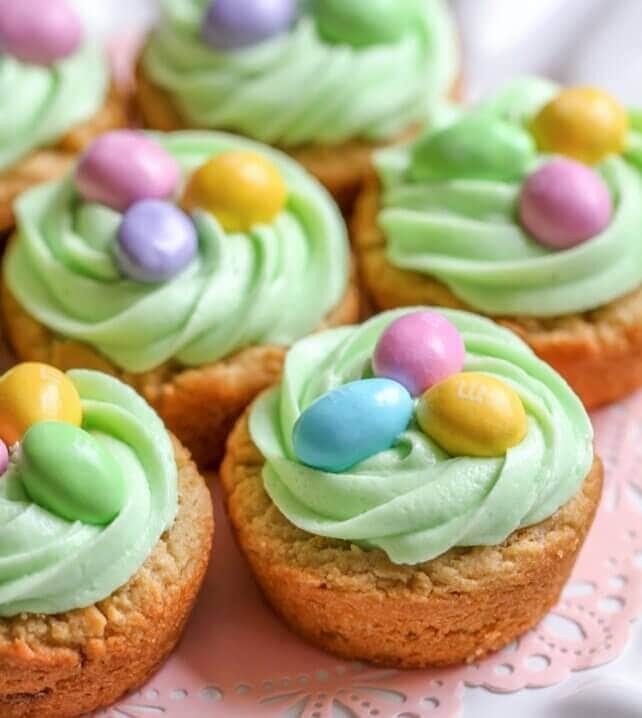 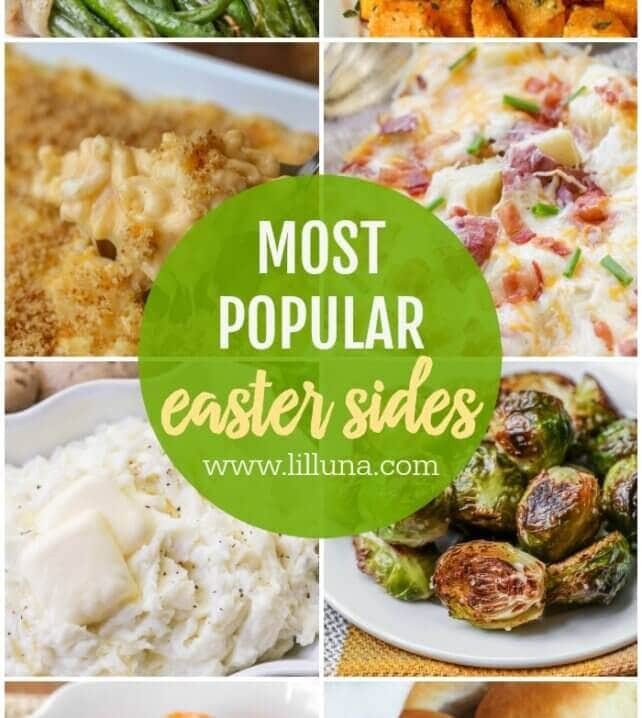 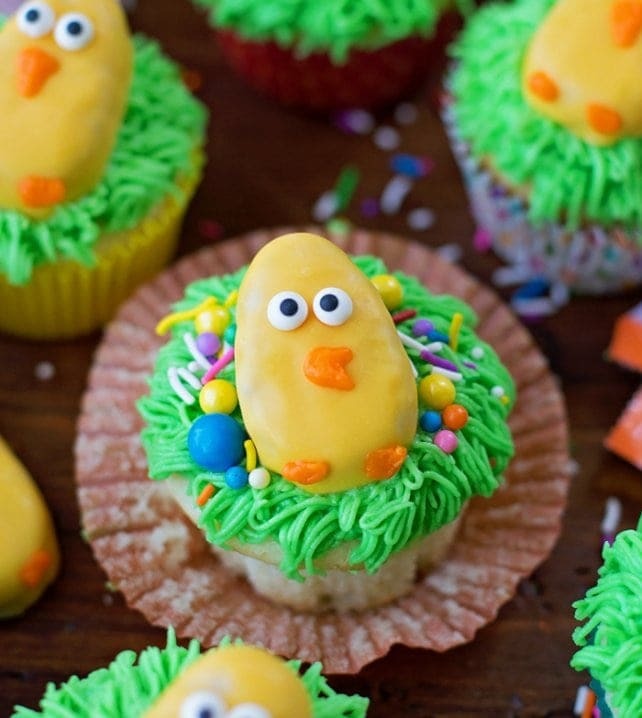 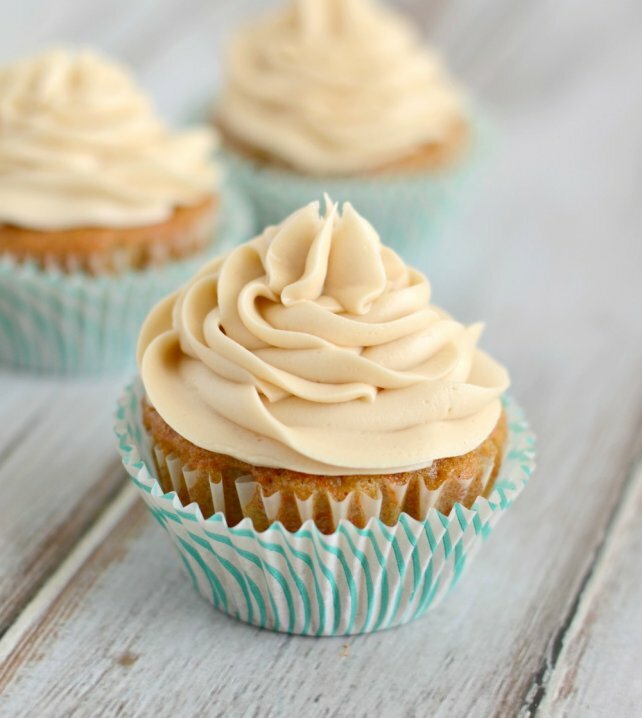 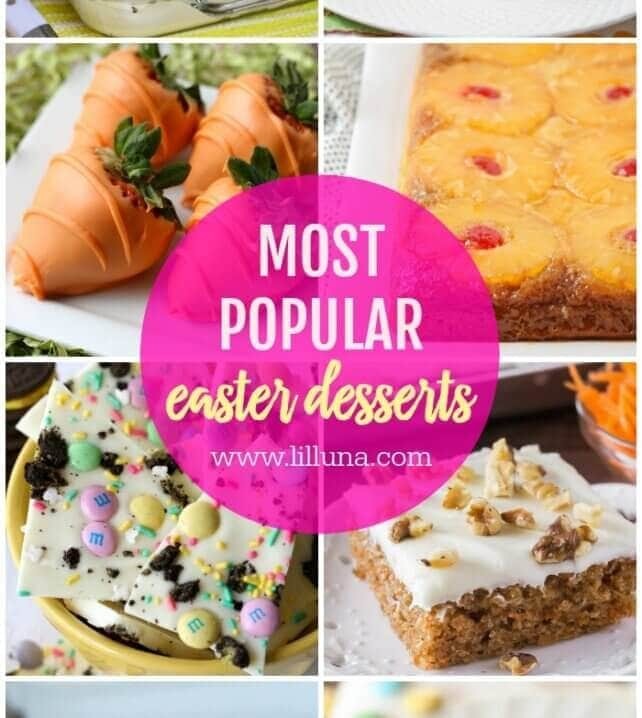 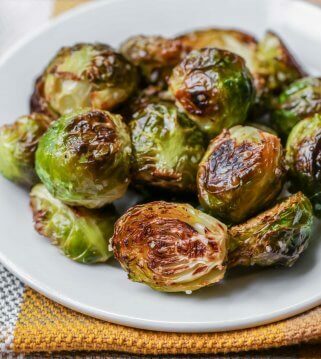 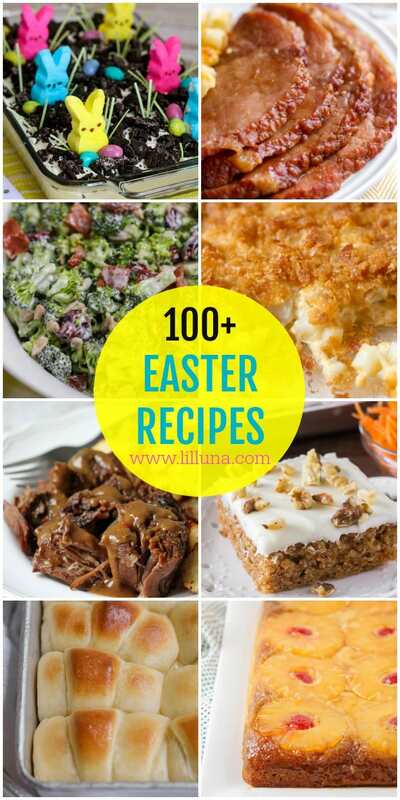 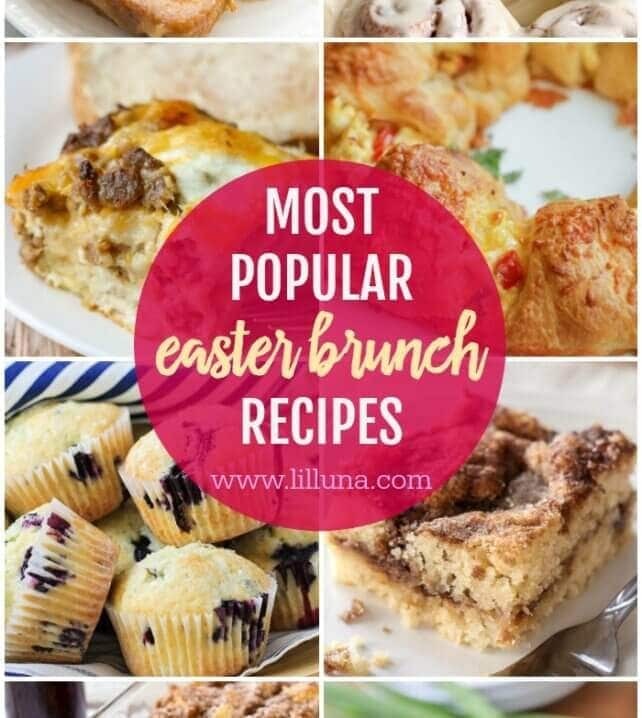 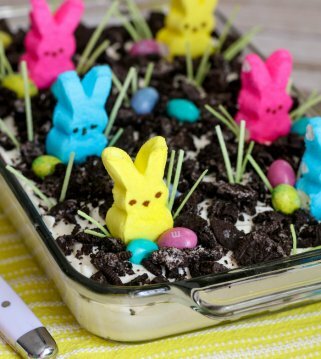 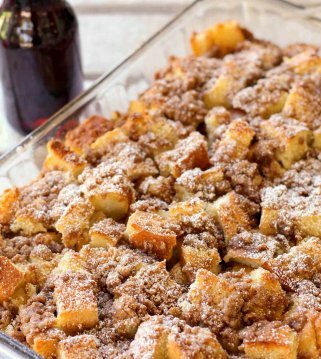 Check out these recipes and more for all your Easter inspiration. 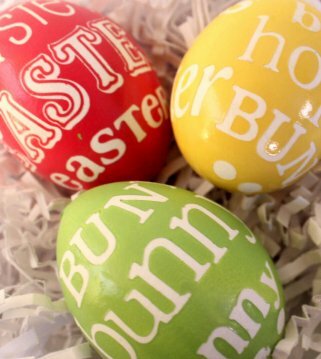 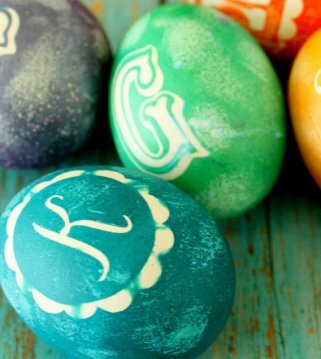 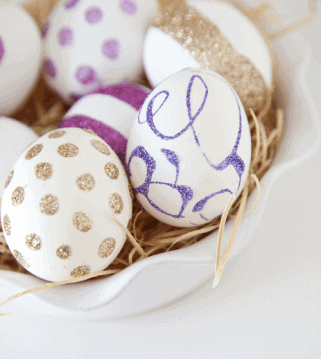 Decorating, hiding and eating Easter eggs is a favorite holiday tradition. 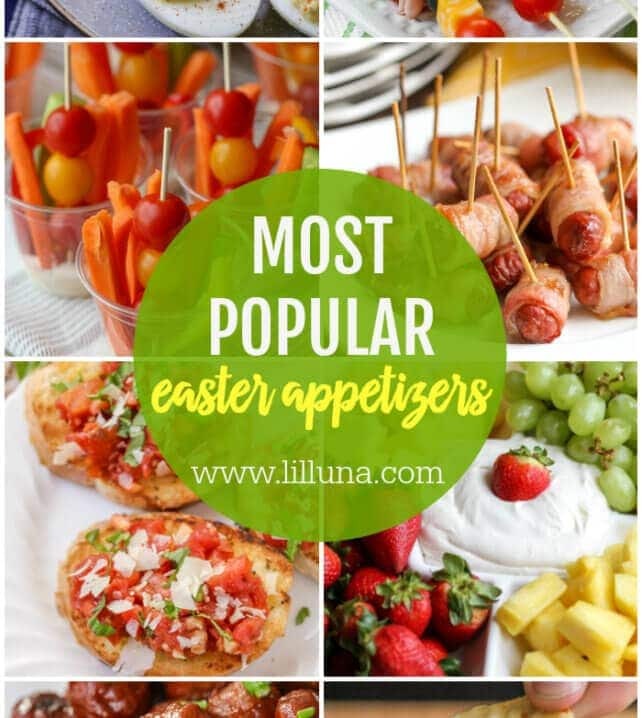 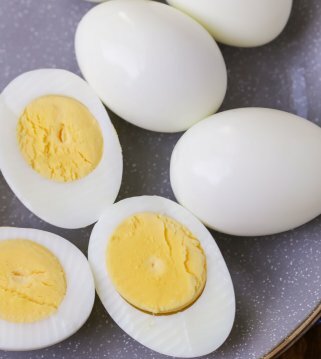 From learning how to make perfect hard-boiled eggs or how to create Glow-in-the-Dark Easter eggs, we’ve got you covered this Easter season.